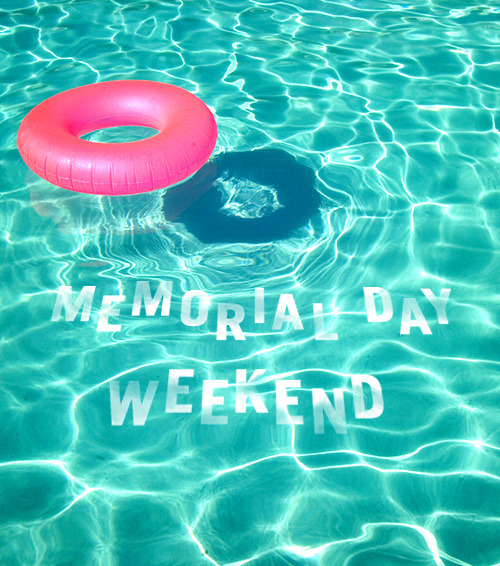 It’s hard to believe that it’s already Memorial Day weekend! Luckily, there is a ton to do if you’re in NYC. Catch an outdoor flick, take a day trip to the beach, or attend the 3rd annual Electric Daisy Carnival. If you’re looking for a last minute place to stay this weekend, book a room with us now and don’t miss out on all the exciting things happening in NYC this weekend!